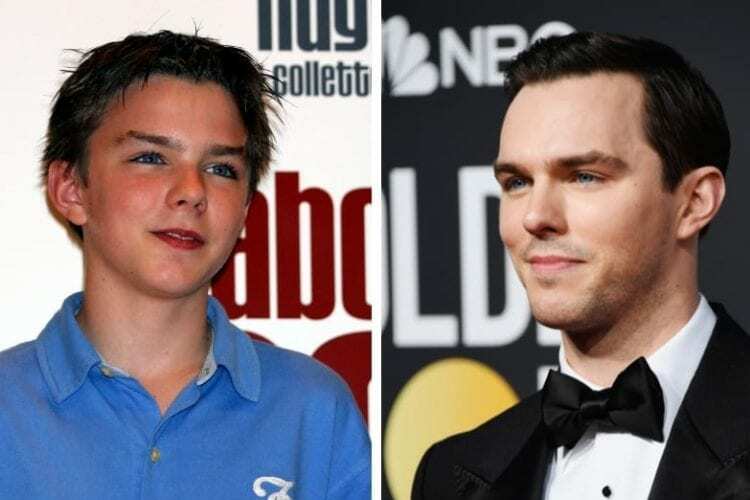 Do you remember little Nicholas Hoult from "About A Boy"? He'll turn 30 this year! 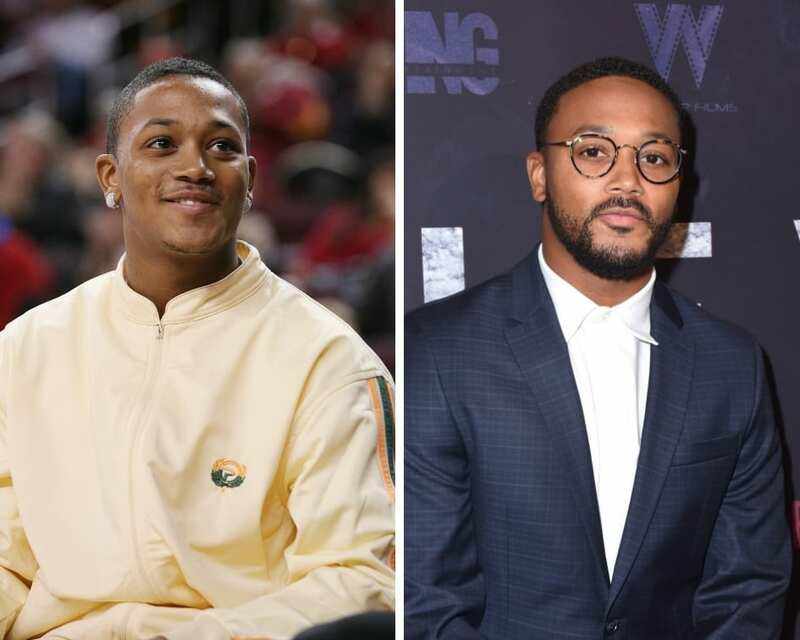 The new year will usher in a whole new decade for a group of young stars as some of your favorite actors, musicians and athletes gear up to celebrate their big 3-0 in 2019. From Nina Dobrev to Taylor Swift to Daniel Radcliffe, here are all the stars who are ringing in their 30th birthdays this year. You may remember Jeremy Sumpter from his starring turn in the 2003 live-action film version of “Peter Pan.” Over 15 years later, he’s still busy acting. 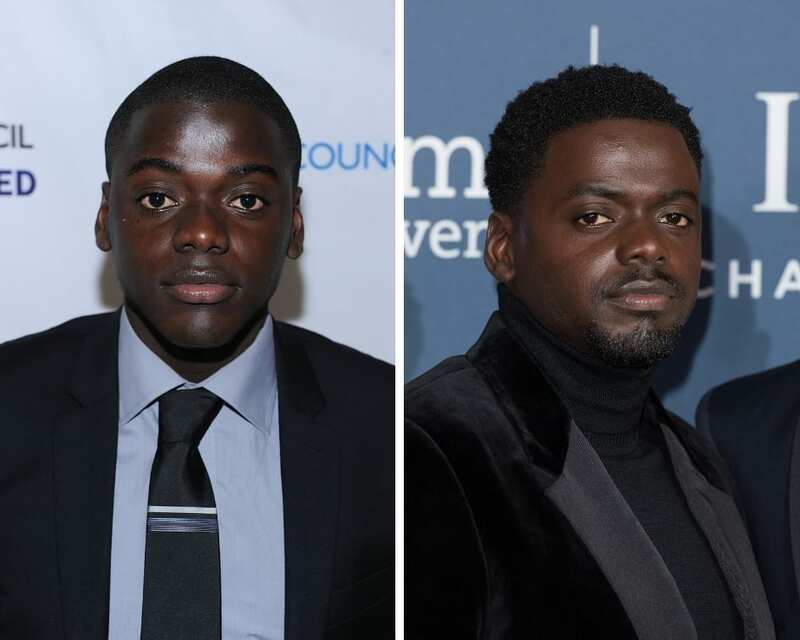 He had a recurring role in NBC’s “Friday Night Lights” and appeared in 2014’s “Into the Storm” and 2017’s “Dark Ascension.” He’ll ring in his 30s on Feb. 5, 2019. The younger sister of Ashley and Mary-Kate Olsen will be turning 30 this winter. Since her breakthrough role in 2011’s “Martha Marcy May Marlene,” the star has appeared in a number of films, including “Liberal Arts,” “Oldboy,” “I Saw the Light” and “Wind River.” But perhaps her most widely known role to date is that of Wanda Maximoff aka Scarlet Witch in the Marvel Cinematic Universe. 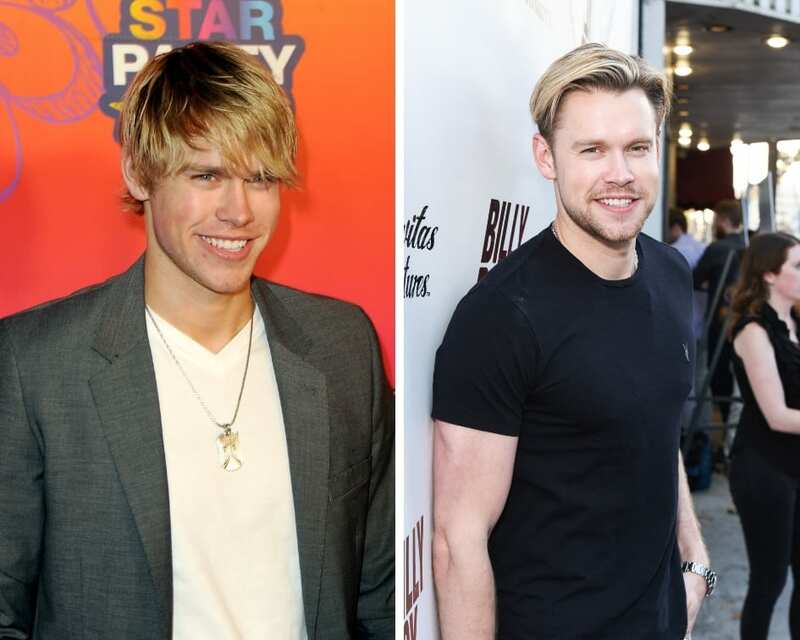 Chord Overstreet spent much of his 20s filming the show “Glee” — but that wasn’t the last of his musical ventures. 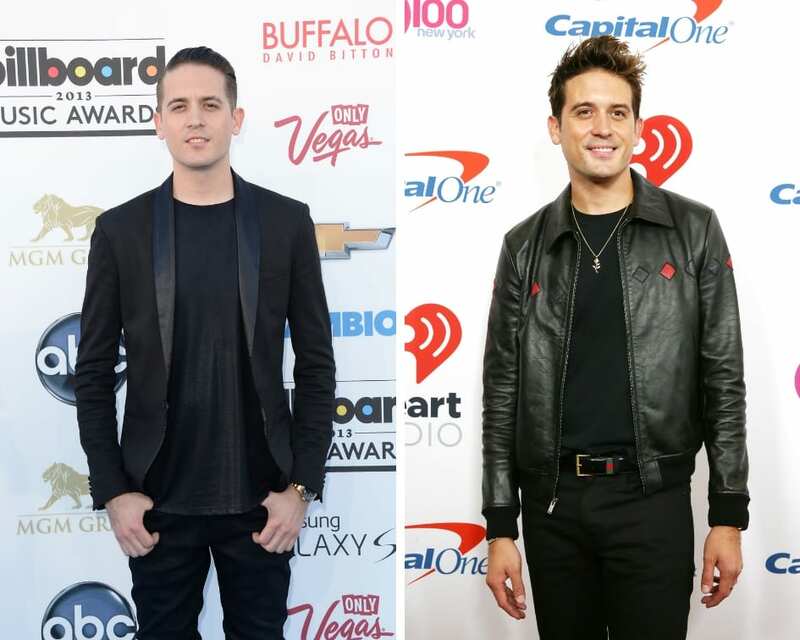 The actor and singer, who turns 30 in February, has continued to pursue a solo artist career, releasing two singles in 2018. 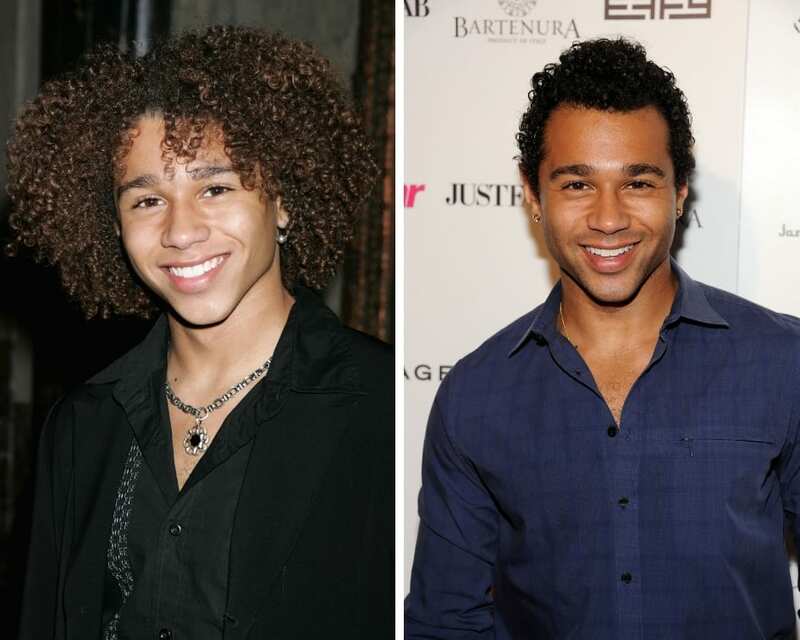 You may remember Corbin Bleu from his “High School Musical Days,” but the almost 30-year-old has stayed plenty busy since then. He appeared in two Broadway musicals, “In the Heights” and “Godspell,” and also competed on Season 17 of “Dancing With the Stars.” He’s now married to fellow former Disney star, Sasha Clements. The “Mama Mia! 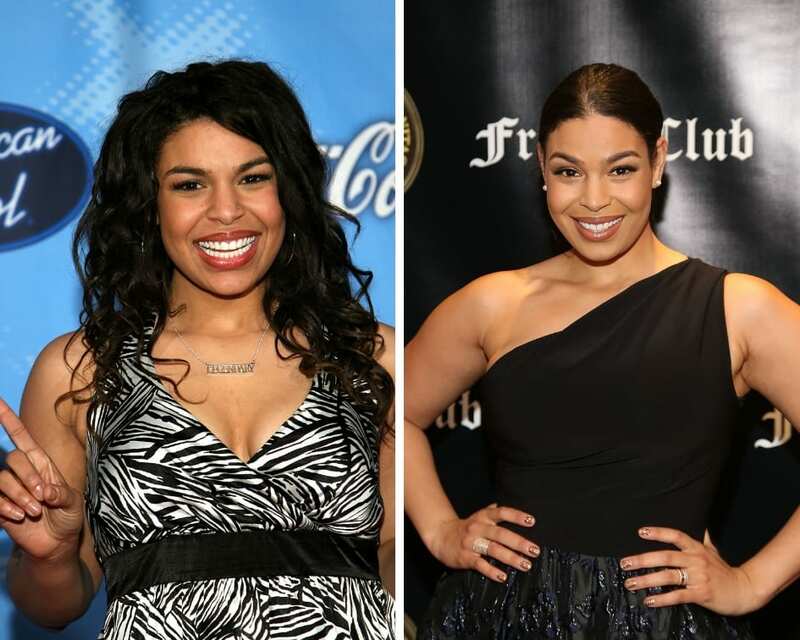 Here We Go Again” star will turn 30 this spring. That’s not the only major event she has going on this year, though. The actress will also star alongside Kate McKinnon, Ed Sheeran and Lamorne Morris in an untitled musical comedy from acclaimed directors Danny Boyle and Richard Curtis. 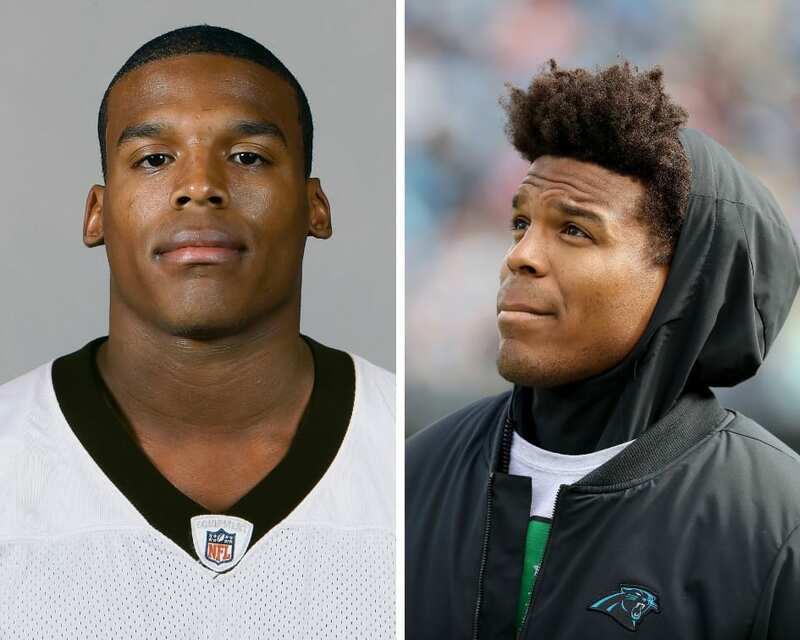 The Carolina Panthers quarterback is also entering his next decade this year. The football player was ranked No. 25 on the Top 100 Players of 2018, although he has been struggling with a shoulder injury in recent months. 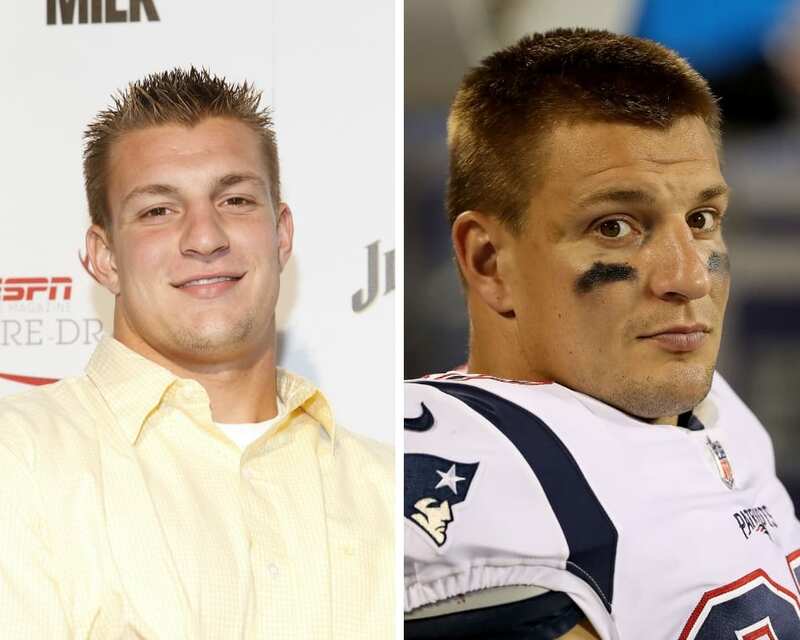 The New England Patriots tight end, known by his nickname “Gronk,” shut down rumors of retirement when he returned to the field during the 2018 season. Now that he’s turning 30, will he announce his departure from the game? Some reports suggest there’s a chance the footballer will announce his retirement before the 2019-2020 season. The rapper will also be among the many stars ringing in their big 3-0 in 2019. The artist, who has collaborated with everyone from Bebe Rexha to Britney Spears to former girlfriend Halsey, will also stay busy this year working on new music. Having been in the industry for 15 years (half her life! ), Lucy Hale has a long list of credits to her name. 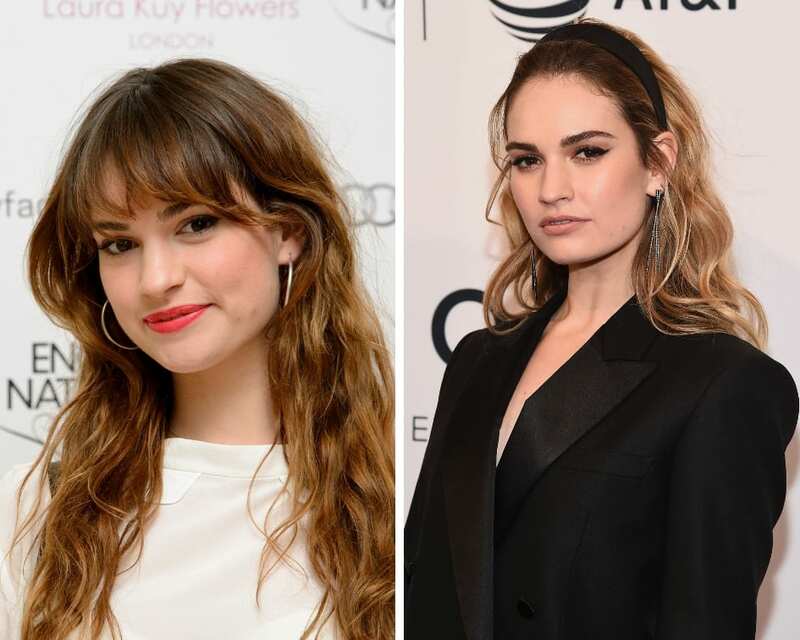 Though she’s best known for starring on Freeform’s “Pretty Little Liars,” she has also starred in the TV shows “Privileged” and “Life Sentence,” and appeared in a number of films, including 2018’s “Dude” and “Truth or Dare.” She has plenty to celebrate in 2019 — not only is she turning 30, but her latest movie, “A Nice Girl Like You,” will hit theaters. 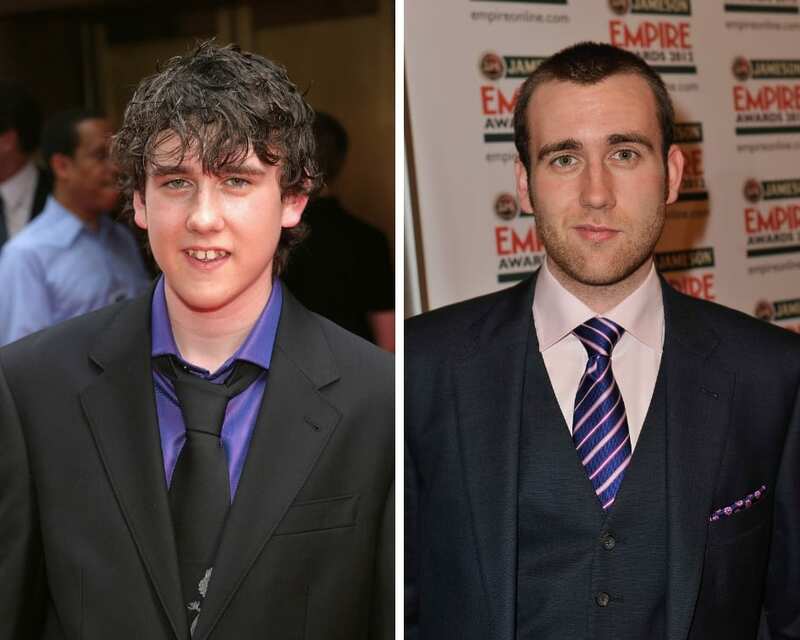 Neville Longbottom, is that really you? 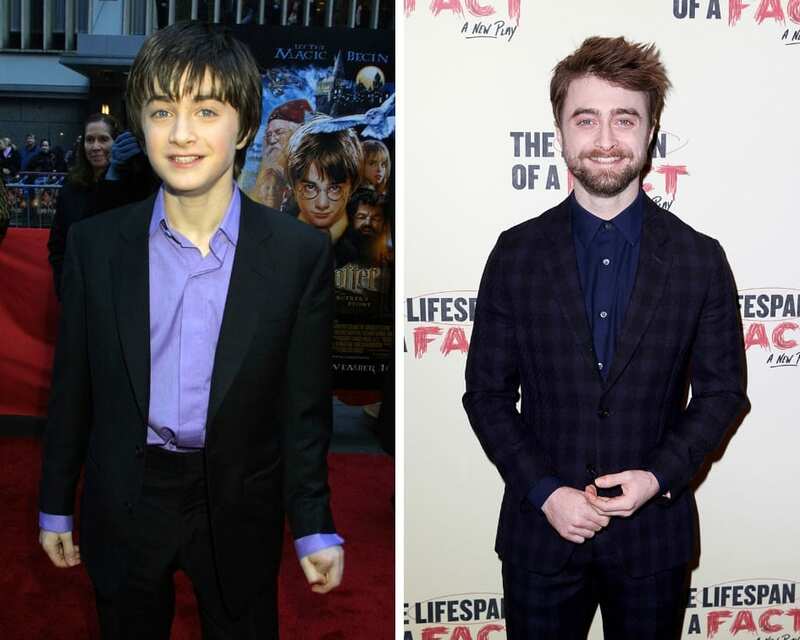 Though most people know Matthew Lewis as his famed character in the Harry Potter film franchise, the actor has taken on a variety of roles since then. 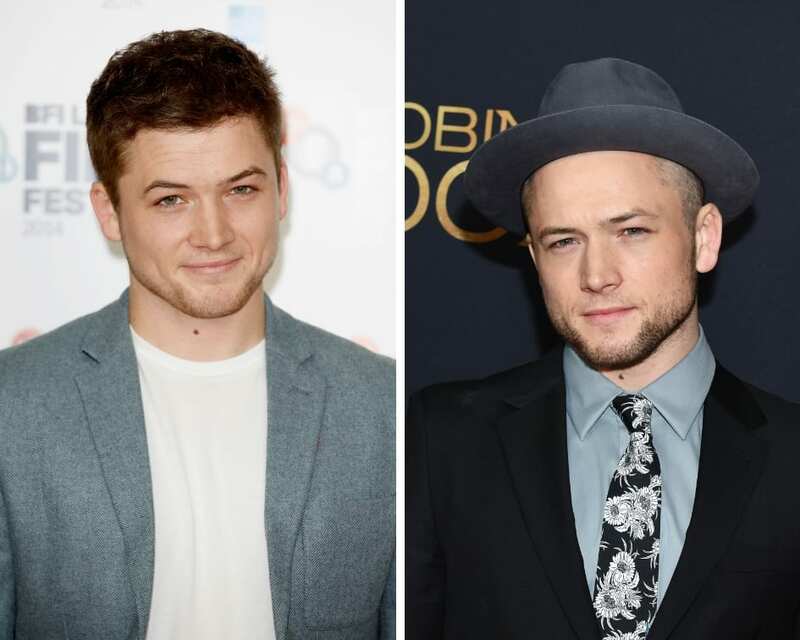 He appeared in the 2016 film “Me Before You” and 2017’s “Terminal” and recently had a role in an episode of “Girlfriends.” He also recently married his longtime girlfriend, Angela Jones. 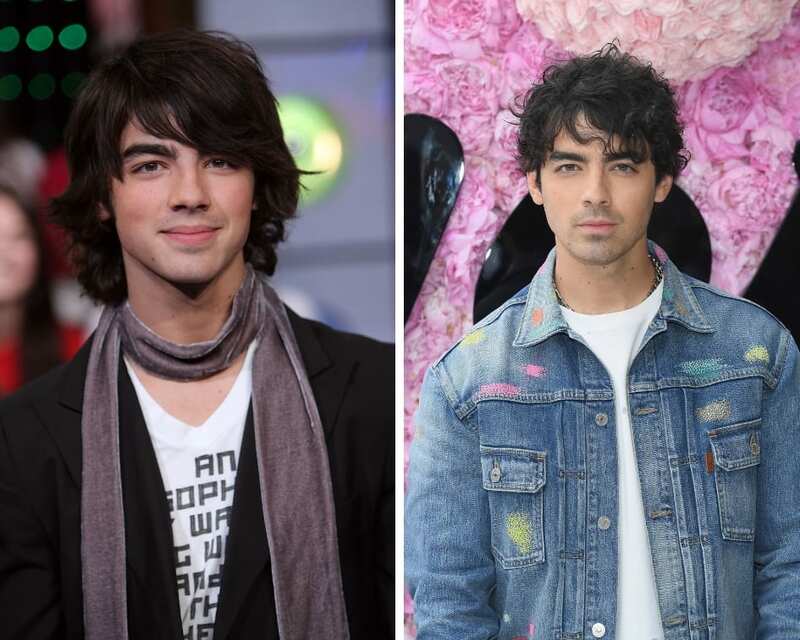 It may be hard to believe, but this Jonas brother will celebrate his 30th birthday this year. 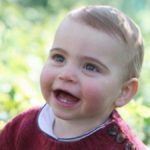 The singer continues to create music with his band DNCE, and he is also busy planning a wedding with fiancée Sophie Turner. After undergoing some major changes in her life in 2018 (including wrapping up work on the series “Nashville” and splitting from fiancé Wladimir Klitschko), Hayden Panettiere is making a fresh start in 2019. 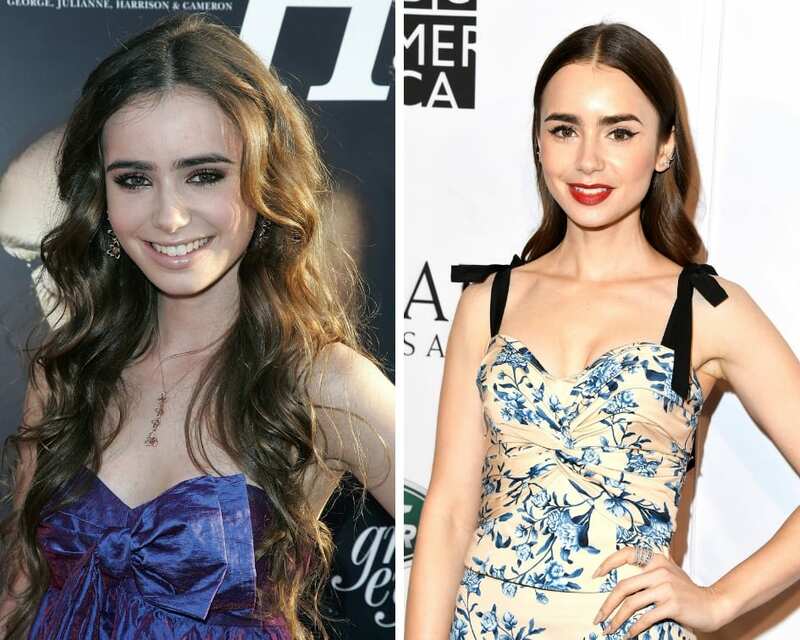 The actress, who turns 30 in August, is reportedly in the midst of moving back to Los Angeles from Nashville. 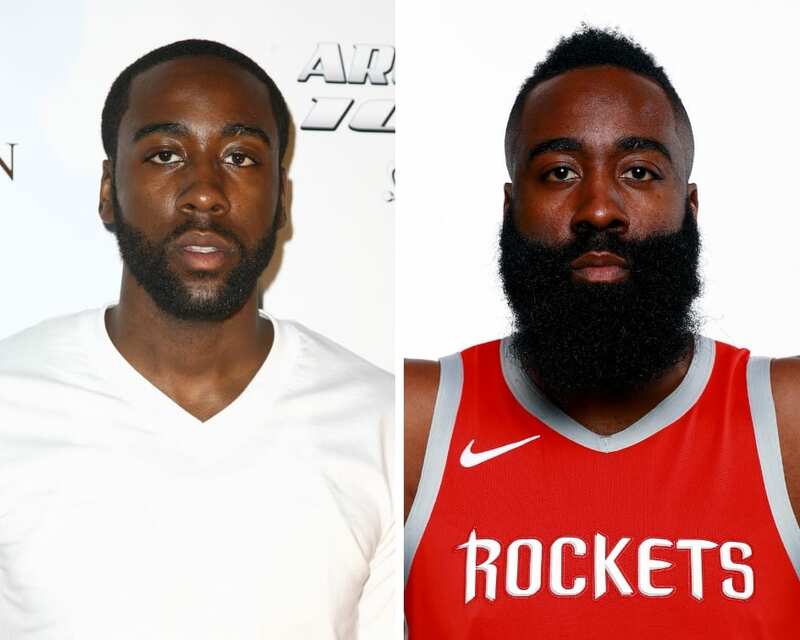 The Houston Rockets shooting guard has a lot to be proud of ahead of his 30th birthday this summer. The pro basketball player is a six-time NBA All-Star and was named the NBA Most Valuable Player in 2018. The singer will celebrate her golden birthday when she turns 30 on Aug. 30! She has a busy year ahead, headlining a tour in support of her latest album, “Expectations.” She’s also up for Best New Artist and Best Country Duo/Group Performance for the single “Meant to Be” at this year’s Grammys. 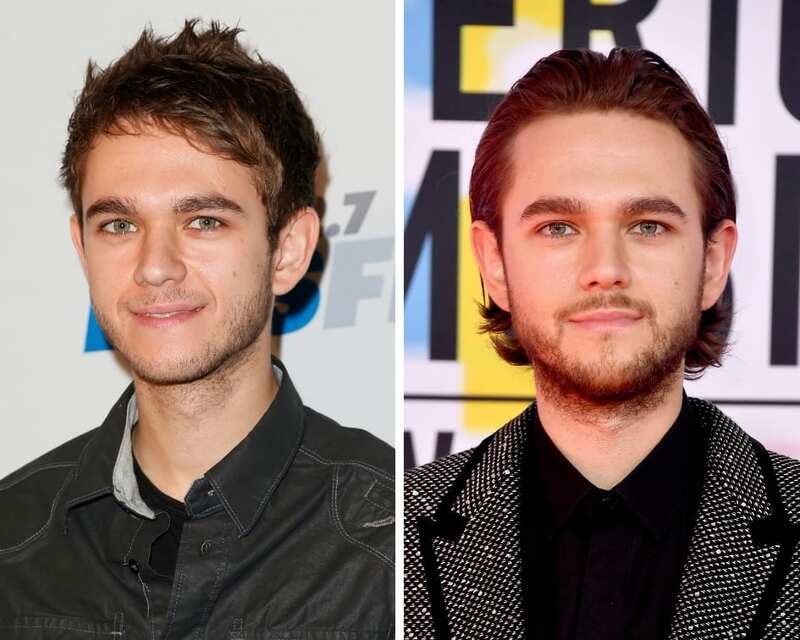 The famous producer, DJ and songwriter reached mainstream success in 2012 and has since collaborated with a number of high-profile artists, including Ariana Grande, Selena Gomez, Alessia Cara and Liam Payne. 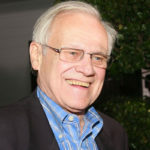 His 2018 collaboration with Maren Morris and the Grey, “The Middle,” went No. 1 on the Billboard Pop Songs chart. He’ll turn 30 on Labor Day this year. A decade after launching his career as a solo recording artist, Jason Derulo remains busier than ever. In addition to turning 30 this year, the singer will have a role in the upcoming musical fantasy, “Cats,” based on the famous Broadway musical. It looks like 2019 could be Brie Larson’s biggest year yet. Not only is she turning 30, but audiences will finally get to see her highly anticipated starring turn in Marvel’s “Captain Marvel.” The film will mark a significant milestone in more ways than one. It’s both Larson’s most high-profile project to date and the first Marvel Cinematic Universe movie centered on a female superhero. 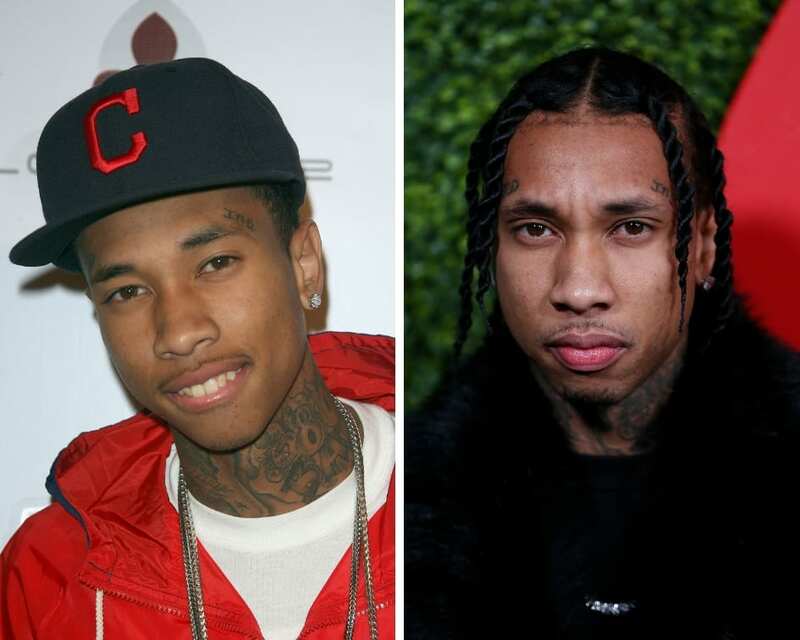 After nabbing his first Top 40 single in over three years in 2018 with “Taste,” Tyga will have more to celebrate in 2019. The rapper will be turning 30 years old this year as well. 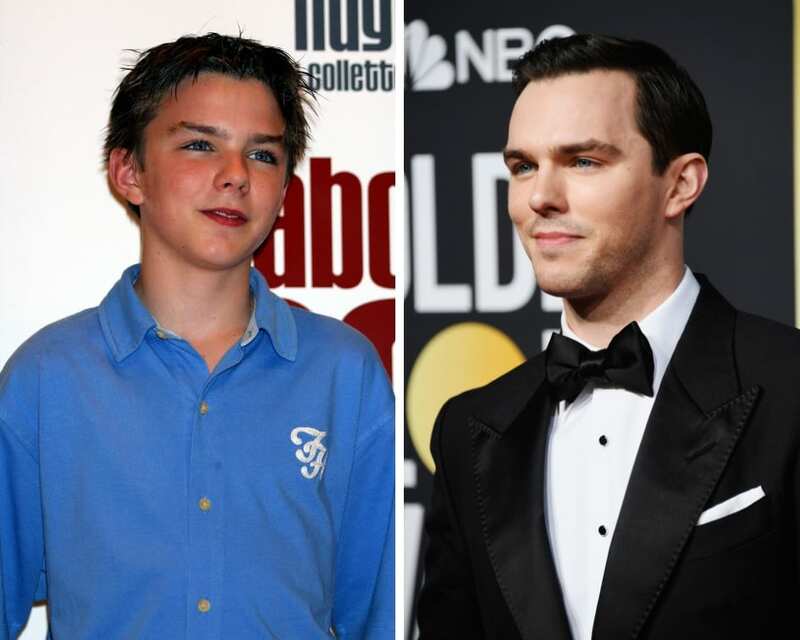 Over 15 years after his breakthrough role in 2002’s “About a Boy,” Nicholas Hoult’s career is busier than ever. The actor plays the character Beast in the “X-Men” series, a role he will reprise in 2019’s “X-Men: Dark Phoenix.” He also appeared in 2018’s awards contender, “The Favourite.” His personal life is flourishing as well — Hoult recently welcomed his first child with his girlfriend, Bryana Holly.